Nearly 100% of all Filipinos use the internet daily and spend most of their time online. Checking their Facebook every 15 minutes, and posting tweets and snapshots on Twitter, Foursquare and Instagram soon add up and reveal that most Filipinos are actually online, most of the day. As an avid internet user, I also fall guilty as charged. It’s the norm for me to have Facebook, Instagram, and Twitter always running in the background of my computer, iPad and iPhone. However, aside from checking Facebook or tweeting, I’m also reading the latest articles, news, checking my emails, looking at Instagram, updating my websites and Facebook fan pages, etc. Does it make me one of the heavy Internet users? Hmm... I'm not sure. While the amount of time we spend online may seem extreme, I think it appears that our habits are also changing. We are moving from the TV to the PC and advertisers are developing new rich media ads that is far more interactive than ever was possible watching the TV or reading the newspaper. Online websites are the new source of any hot news, gossip, a place to express everything. For some, it's their daily online diary. So shoutout to the advertisers for putting everything online. Makes life that much easier for people who prefer to stay online 24/7. However, online advertising is not only enticing us to stay online, but encouraging us to go online. For instance, an online campaign featuring a viral video via YouTube with a new product encourages consumers to check out their website. Then a user tweet about it using the hashtag: #bestwebsiteever or #bestproductever. This kind of innovative campaign is quite clever because it uses the consumer to advertise on its behalf. Not only did they gain awareness for their own brand, but the campaign gives them instant promotion. This, in turn, encourages other users to use it, creating a viral effect. So it's really no surprise that leading advertisers are directing their focus online and have started to focus their attention by reaching consumers cross platform. Philippine Daily Inquirer, the nation's #1 newspaper, has taken its rightful stead with online and social medium channels, bloggers included. Inquirer Classified Ads head, Mr.Jesse Rebustillo, together with his team, gave us a warm welcome to be a part of the PDI family as well as to start and have a dry run on their new On-line Classified Ads and their Pinoy Best Deals On-line. These new websites will cater on the Buying and Selling Marketers who will need to promote, advertise and sell their products at very reasonable charges online without doing any legwork and much talking. The PDI Heads and team behind the websites, together with bloggers who are now a part of PDI family. From its roots at broadsheet and tabloid, to radio, mobile, and now, ever at pace with the changing times, PDI has recently launched two new websites online - Job Market Online and Pinoy Best Deals. Unemployed? Desperately looking for a job? PDI launches new online resource for jobseekers. From the team that brought you, Inquirer.net, which has already clocked up over 30 million unique users and million hits, comes Job Market Online. Whether you are a job seeker, an employer or a recruitment company, this website currently features a wide range of job postings, brimming with website packed with helpful features and convenient online services. It features clean, updated design and countless online and latest job vacancies. It is so easy to use and packed with features that make searching for jobs and prospective employees much easier. To use the website, students, alumni and employers simply need to register for free, create or upload a resume, and begin exploring for jobs in categories specified and apply. Easy peasy! No need to drop off your resume to company offices. The ease of digital job placements has its merits; regardless of location all applicants have equal chances to secure coveted job positions without physically being there. No printing and additional delivery charges required. Inquirer job market has expanded its digital reach to various screens from PC, laptop, tablet and to mobile phones, Internet ready devices can visit www.jobmarketonline.com to view, submit resumes and apply for jobs posted. A lot of people (myself included) are addicted to the "daily deals" many online sites tout. I constantly visit deal sites to get the best deals. 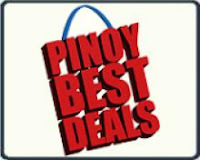 For people who enjoy shopping online from the comfort of their homes, Pinoy Best Deals is a great resource. It's a free online posting site for those who want to sell and those who are in search of an item at the right price. You can post online banner ads of your products and services for more exposure. It includes unlimited pictures and you can place as many ads per line basis. They also have 7-day free testing but there applicable fees if you would like your product to be advertised on the homepage. Behind every happy customer is the Innovative seller. Every product is meticulously researched, chosen and prepared to match the growing demands of the buyer. SEARCH. Easy navigation around the site will enable the prospective buyer to arrive at thewanted item in his or her wish list. Just type in the keyword the desired item or browse over a list of categories , and the results are quick to load afterwards. SELL. The tenacious world of online selling becomes a breeze with Pinoy Best Deals. Register for free and you can start posting away with items for your online store. You can personalized your ad, place information about your product and upload item photos to attract customers. SHOP. Looking for something? Window Shopping ? Or already found a product that you like? Just sign-up for free and you can get in touch with the seller and inquire about the item to matters like payment and shipping. With SEARCH, SELL and SHOP bannered over its site. 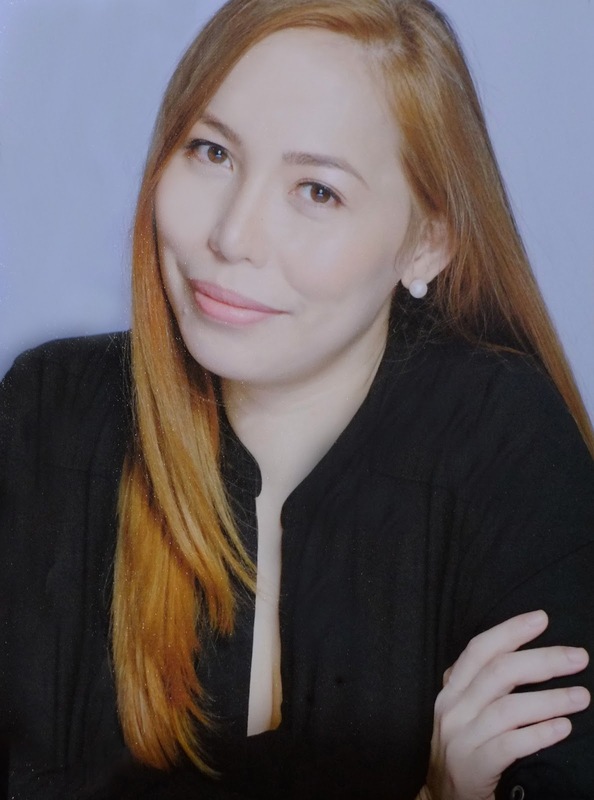 Pinoy Best Deals is a testimony to Inquirers pace with the modern economy. It also offers easy access to Inquirer sites to keep up wiht the latest news and events. Pinoy Best Deals is not only a bustling online marketplace, but a perfect online venue for spending hard earned money. PDI Classified Ads continues to empower and serve the Filipino by being their partner for classified posts, a premier source of jobs, that wourld eventually lead to a meaningful career, and now, an online platform for the future of retail and consumption. Advertisers can also take advantage of the wide array of media to promote their post to the fast changing mobile landscape. An Ad can be made available for viewers from the PC web, mobile web and SMS, thereby increasing eyeballs to the ad. With these tools in place, job posters and seekers efforts for employment opportunities are well serviced. And that’s just warming up, because the Classified Ads section heads a class act of its own. Watch out for new and upcoming Apps that can be installed on Smart Phones. Do visit PDI website at http://www.inquirer.net/ to have an access to the latest news in the country and browse through their new websites, Job Market Online and Pinoy Best Deals. Still doubting if you can earn money online? Here's an opportunity worth-believing. 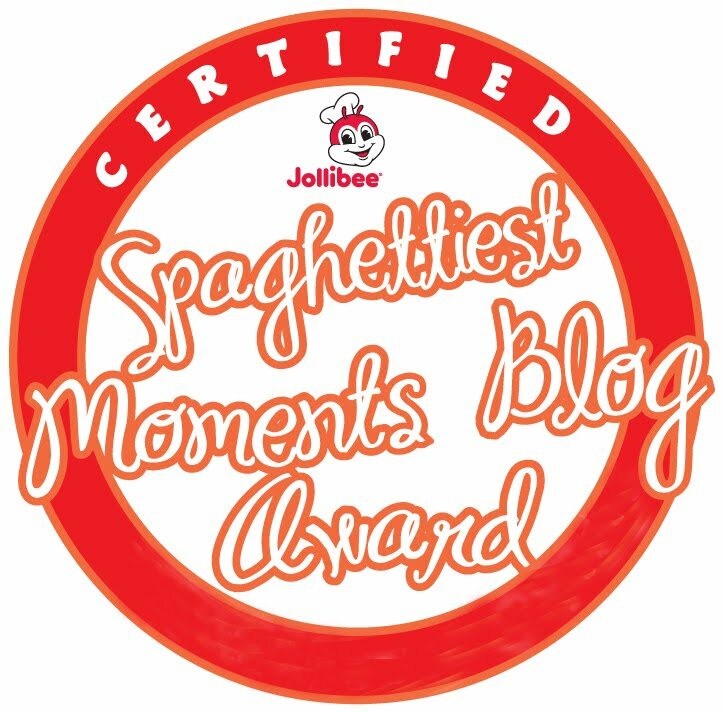 Start by registering for only Php 350.00 . For more details , kindly Visit us at http://www.unemployedpinoys.com/ and be a part of us. BE A FREEMAN ! pregnant trade corner official document transfer you repose of thinker for time purchases. exploitation this unproblematic tip as well allows you to resolve in haste. up yourself stipendiary to the full 25% for the job. a clip of period of time to accurate errors. end up gainful author for learn, don't do it when eared.